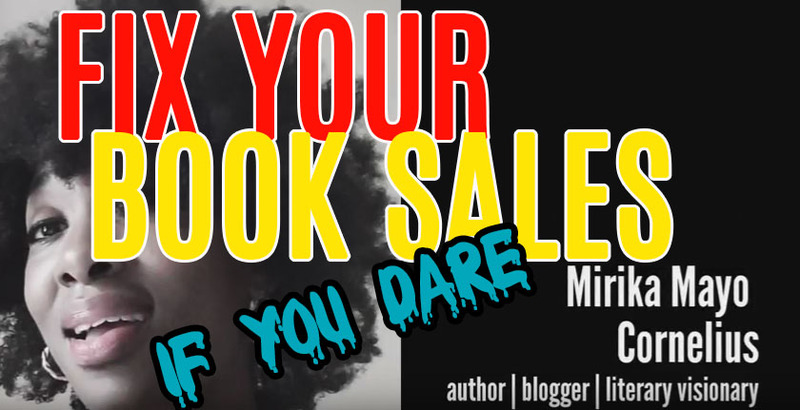 In a follow up to my YouTube video titled FIX YOUR BOOK SALES WITH THESE TIPS (if you dare), I decided to add this blog post to expand on the other items that authors can do to potentially increase book sales. One of these additional items is FORMING A BLOG. You’re already a writer, so what better creation fits the writer narrative than writing daily or weekly on a blog from your own website that also promotes your book. Become SOCIAL OFFLINE. Everyone is talking about social media so much that it’s easy to lose sight of one of the best forms of communication which is face to face. Shut down the ONLINE SOCIAL ATMOSPHERE for a change, and get out there and have some fun with other people whom you would not normally come across. The bonds created in real life may end up corresponding to an increase in book sales over the future weeks. 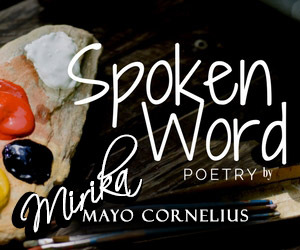 Become a FEATURED SPEAKER at numerous events around the country, including in schools. Sure, your book may not be a children’s book, however, you can make it a point to read to children from great books you’ve selected. Not only will you educate the children, but you will have introduced yourself as an author to people who will be adults one day and able to read your books. Therefore, make a great, memorable impression because books never grow old…like us. Of course, STUDY YOUR POTENTIAL AUDIENCE, and find out what they like and what events they attend. Doing this is quite easy with social media, and once an author identifies at least three key elements to which they can connect with their audience, half of the battle is over. I call it building the common interest bond which will no doubt build your overall circle with people who enjoy you and your books. 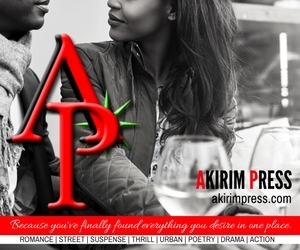 The last part is forming a a social media account catering to these interests which will grow over time and leave you with a spot to market your books. This leads me to my last point before you watch the video, and that is going for three days of a blast of book sales. CONDENSED BOOK SALES rule the market because it leads to having your name on a best sellers list. Selling books over time is great, however, if one can manage to sell 200-500 books in a day, well, that will get your book seen by more people at the same time online. The more people see your book, such as on Amazon, the more likely they will want to read or download, thus increasing your sales. (Honestly, I don’t do this, but I know people who have and it works, setting the stage for you to automatically sell books due to sales rank.) Knowing this, always market the same book everywhere at the same exact time during the same exact time frame. The more it interacts with people, the better the chances it gets sold. For a run down of more tips that may help you, view the video below and subscribe to my channel! Remember, in order for books to sell, first comes great marketing and after that WORD OF MOUTH should keep it going – especially if your book is GREAT! 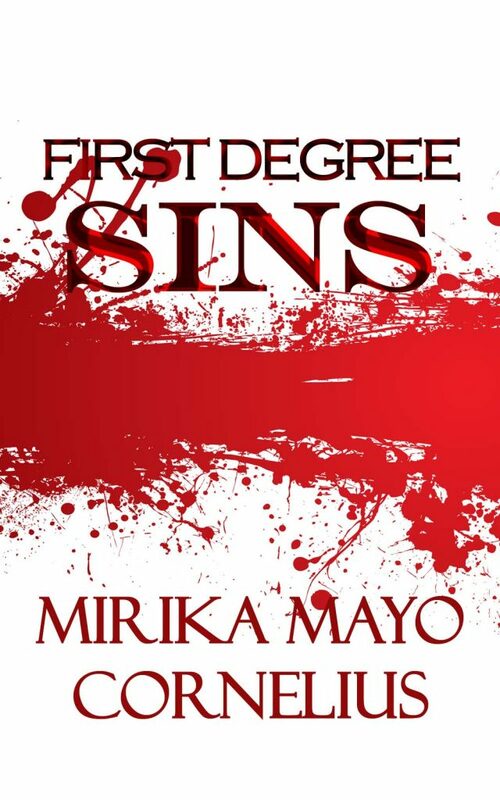 Don’t forget to read my book, First Degree Sins! But that’s not all! Things worsen when she is faced with an unforeseen betrayal from her past that she thought was buried with her mother. 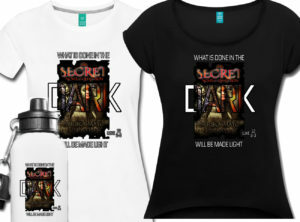 Will she find her way out, or will she be held captive by her very own dreadful sins?